Waterless cleaner for your CB1000R. Suitable for most surfaces (plastics, painted fairings, rims, ...). 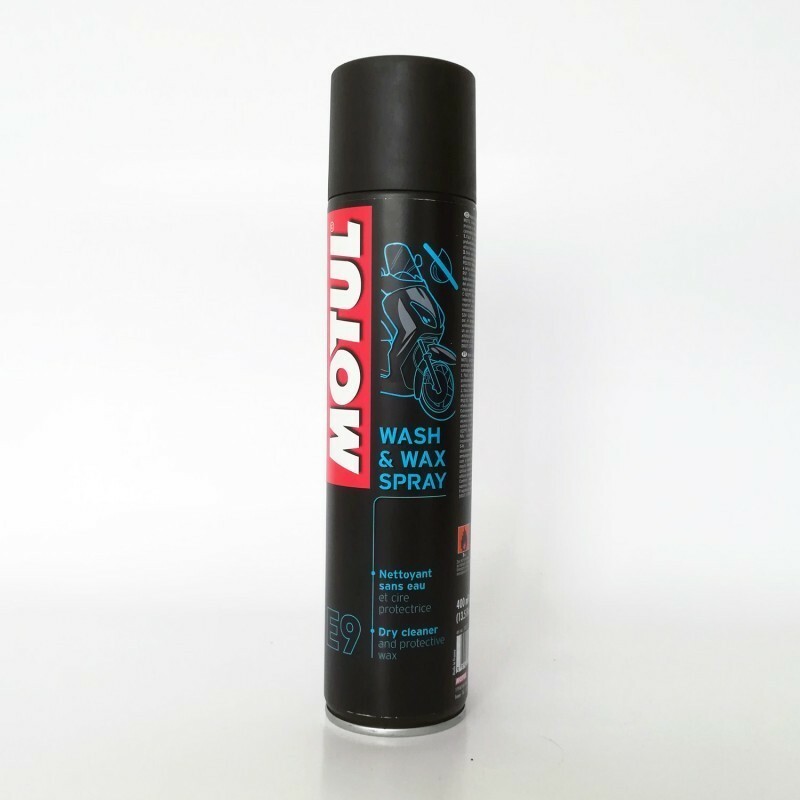 400ml capacity, spray directly on the surface to be treated then shine with a soft and dry cloth.